Tesla's much anticipated Tesla Model X won't be out until later this month, but the buzz among eager buyers is building. Among the talking points: Its expected cost -- a cool $132,000, or nearly 80% more than cheapest version of the Model S.
Tesla is due to start deliveries of the SUV with falcon wing door within weeks, and it has started sending out details to people who have put down a $5,000 reservation fee. Screen grabs of those order pages from the Tesla's Web site have been posted on Tesla Motor Club, an independent Tesla enthusiasts' blogs. 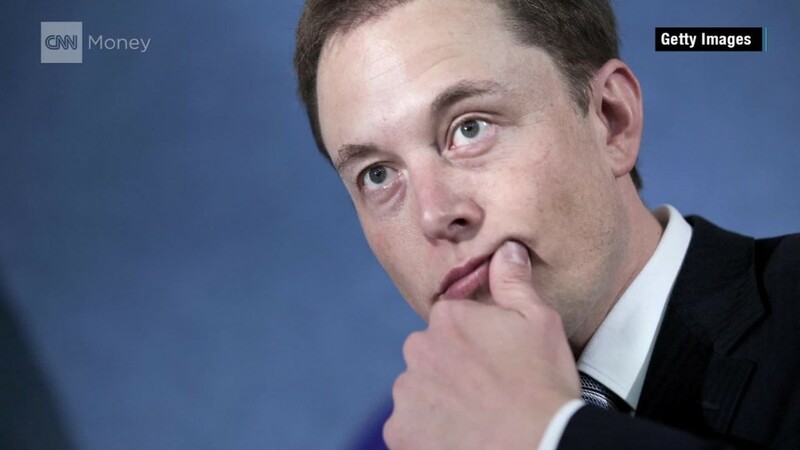 Tesla did not respond to CNNMoney's requests for comment Wednesday. The Model X has all-wheel drive, which adds a second electric motor to the car. That is one of the biggest reasons for the price difference. The Model S can still be purchased with only rear-wheel drive, and the cheapest version, without any of the higher-end options, can be purchased for $74,500, according the Tesla site. The first Model X being offered is a more loaded "Signature Model" and has premium features standard, such as an autopilot to allow the car can park itself, automatic lane steering, ventilated and heated leather seats and smart air suspension with GPS memory. Add the all-wheel drive to a Model S along with possible options, and the price rises to $138,000, according to the Tesla (TSLA) site. The most fully loaded version of the Model X will cost $143,750, according to the screen grabs posted on Tesla Motor Club. 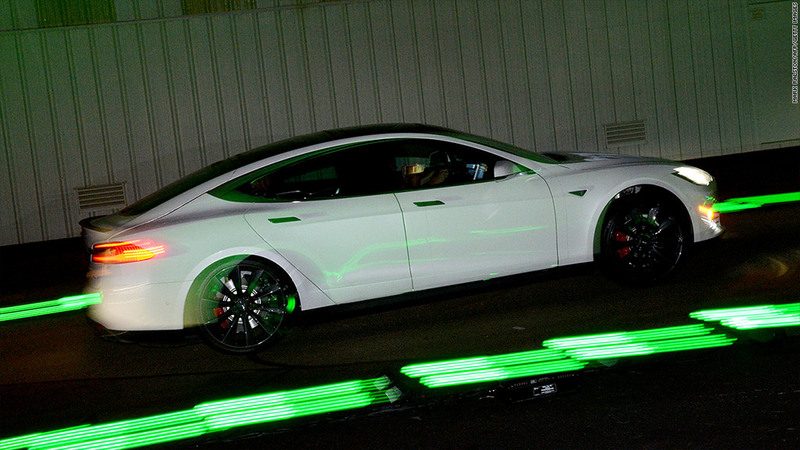 The six-figure price didn't seem to shock Tesla customers. "I must say I am quite surprised at the price (as in, lower than I expected)," said one post. "I frankly expected the Model X to be something like 20% pricier than the Model S, but it does not appear to be the case."